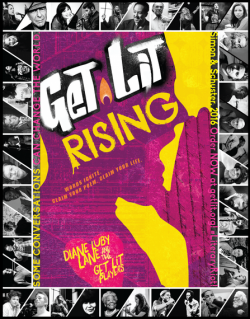 Get Lit – Words Ignite, founded by Diane Luby Lane in 2006, is a nationally recognized organization made to reach at-risk teens, stem dropout rates, and spark dramatically increased literacy among youth. Fusing the power of classic poetry with the spoken word movement, Get Lit places the greatest poets of our time in dialogue with our youth. 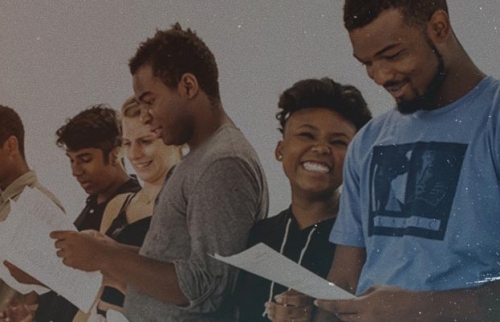 Through programs that foster cultural understanding, creative self-expression & performance technique, Get Lit reaches over 20,000 at-risk teens each year who are able to transform their lives, their families, and their communities through art and social social consciousness. Get Lit-Words Ignite is a 501(c)(3) organization and 100% supported through volunteerism and donations. 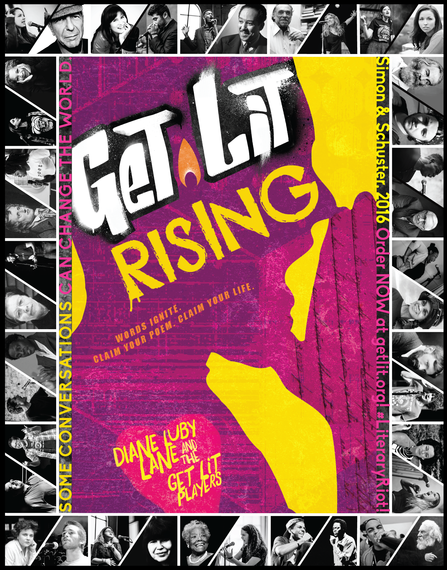 Order Diane's uplifting and inspiring book Get Lit Rising. Get to know the Get Lit Players—a group of teens who use poetry to take on the world—with this common-core aligned book that sheds light on teen issues through their own poetry and slam poetry performances. A new weekly series! Listen to the poets respond to breaking news & celebrate free thought. Diane can be booked for shows with the talented Get Lit Players. Check out Diane with the Poets on the TD Jakes Show. I have personally seen and met with hundreds of children whose lives have been turned around by art: the 15 and 16 year-old poets from Get Lit. 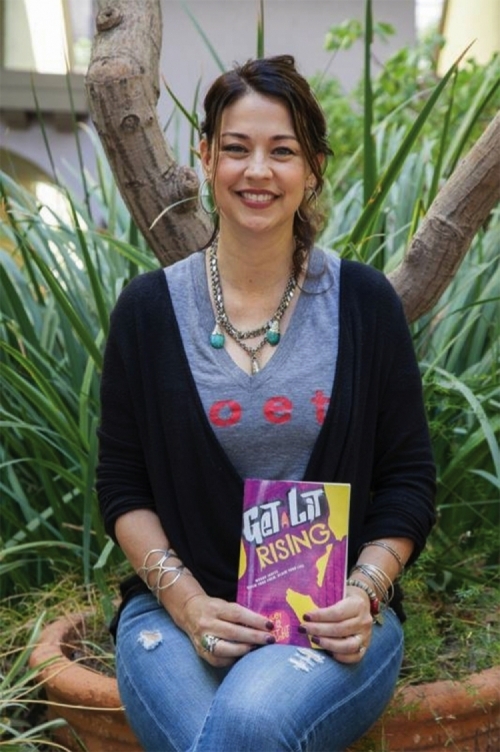 It was the passion and belief of an individual, a young mother and actress named Diane Luby Lane that made Get Lit happen. It was her vision and her relentless pursuit of funding for her vision that created an outlet to inspire the kids that the state of California had left behind. I’ve seen young poets from that organization go from alienated youth, to college bound scholarship students. Copyright © 2017 Diane Luby Lane. All Rights Reserved. Powered by Core Canvas.